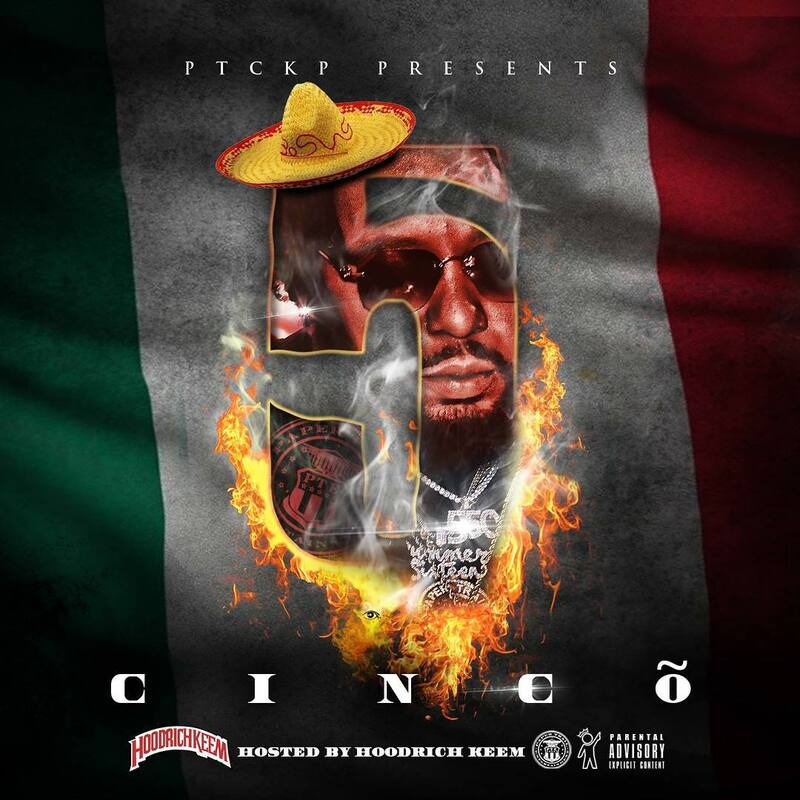 Atlanta based artist 550 releases his newest project Cinco. The Papertrail CEO is following up from his January release Hoodlum, which featured the track "Radar" with 21 Savage. The project features production from Will-A-Fool, Helluva, and SloMeezy. Stream it on SoundCloud below.